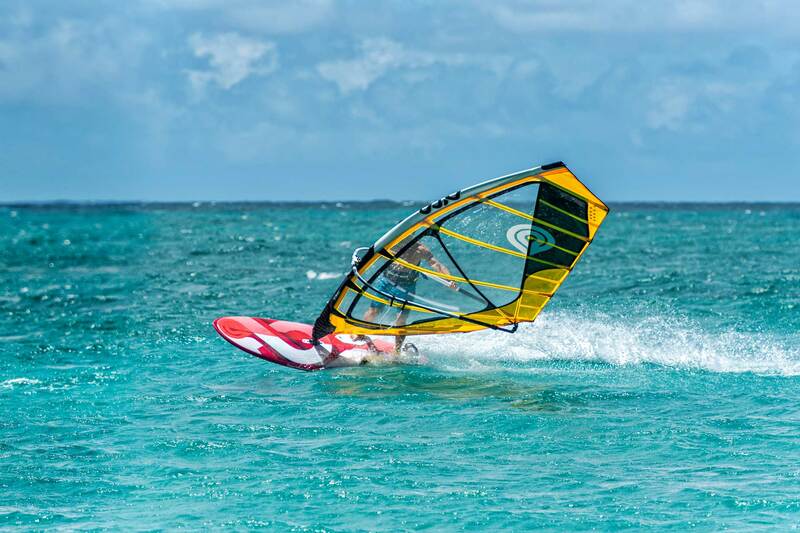 The new Volar Pro is our ultimate Windsurfing Board, to grow, learn and enjoy the greatest sport on earth on all levels. 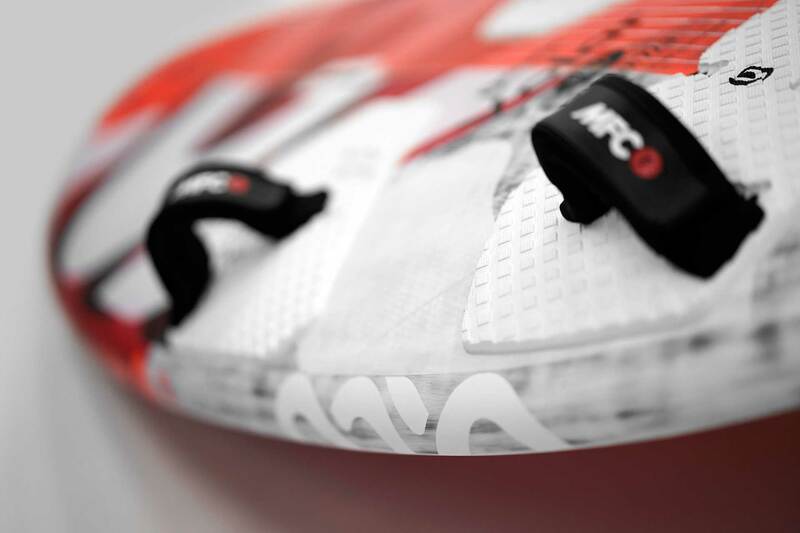 With its thinner profile, on the water or the air the new Volar Pro feels as an extension of your body. Each shape was individually created to match its conditions, giving the larger volume sizes the wider, early planning and balance need it on those conditions, while the smaller two sizes increased bottom curve ride add the joy and ease for the rougher days. 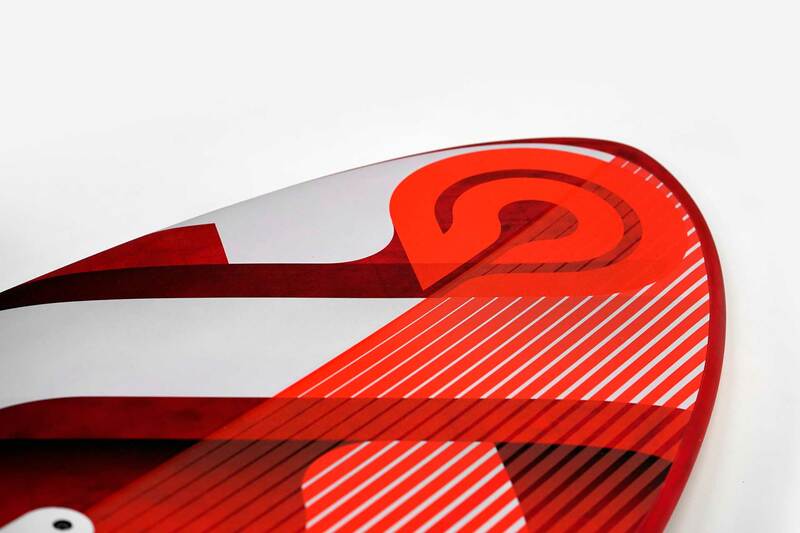 All sizes come with top of the line full carbon deck construction so you can enjoy these new shapes like a professional. Volar 115 . Perfect and easy to have fun again. Progressing every dat. Stoked again. 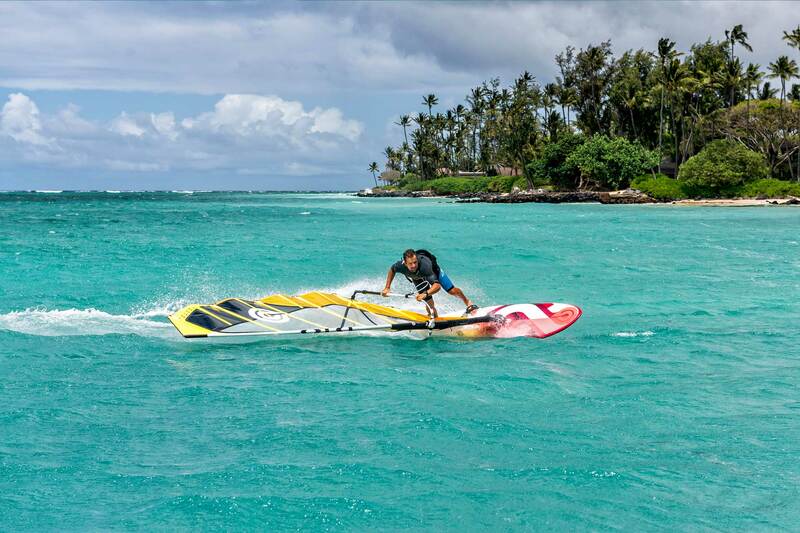 Volar is for us the best freeride board you can have, our customers love it, so far only positive reactions, quality is great, feel that the bond between foam and fiber is outstanding. MFC Footstraps are great also. 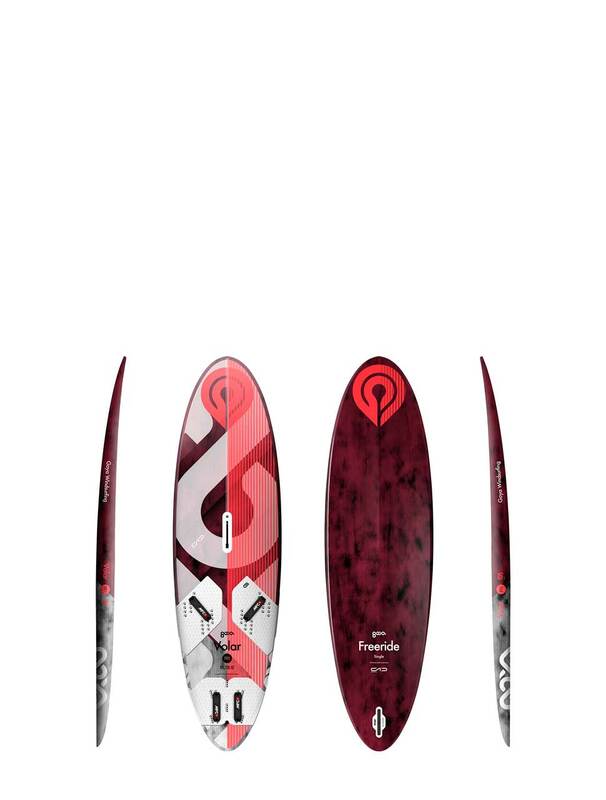 I had a incredible wave session on the Volar 105 on Fall… This board I bought you for my girlfriend is simply the best freeride board I ever try! It's so smooth, so easy !!! 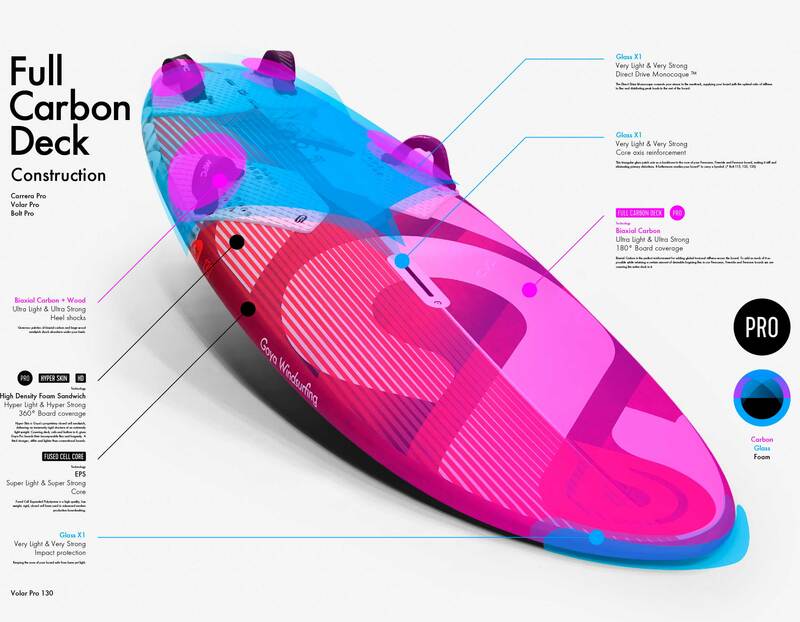 Her speed is good, jibe abilities are amazing, and with a small wave fin, she becomes a board that allows you to make very good wavesailing!!! Waow!!! Congrats guys !!! 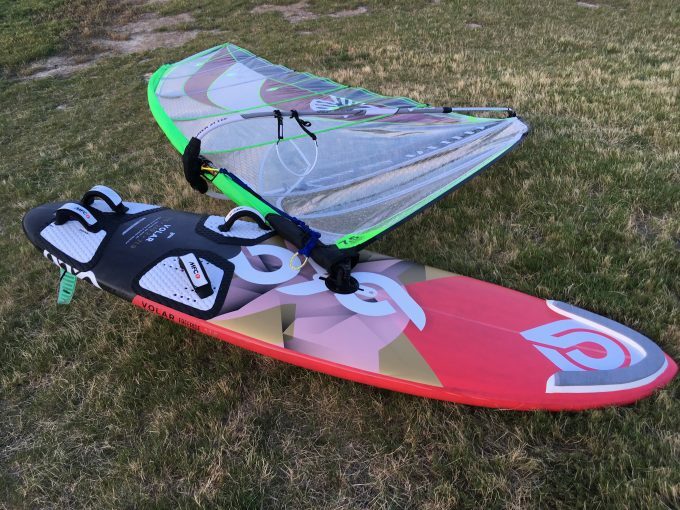 The Volar 130 twinned with a Mark 8.5 makes a perfect combo for all the light wind summer days we get in the UK. The only people going faster than me in a straight line in those conditions are the sailors on the specialist race/slalom kit, but my combo is much more fun to sail and much easier to rig, gybe and handle. On flat water the 130 remains surprisingly capable down to 6m conditions so it is ideal if the wind is a bit gusty as it has plenty of volume to coast through the lulls. A fun and versatile board. Did first Volar 115 sail last night with 7.5 Cheetah bagged out and 46 LP fin, in 10-20mph winds. Felt great! 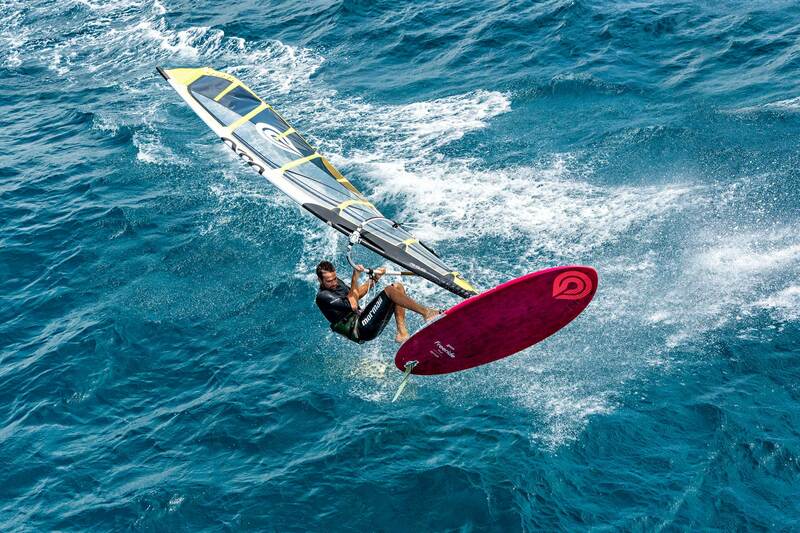 Easy to sail along, and really sets you up for a good planing jibe. Definitely tippy at rest compared to Rocket Wide 138 87cm, but only a few falls before uphauling successfully. Hit 23mph, compared to usual 25mph on Rocket Wide and 19-21mph on Hula. Cut through chop better, and felt easier on the knees. The 72 width only felt a little more difficult to get on plane compared to 87 width board. Added NSI medium nose pad. Picked up the Volar 130L in OBX from Ocean Air shop. They told me that the board is magic when it comes to light wind. They were not kidding. I went out with no white caps with around 15m/h with gusts may be up to 18. Not even kiters were out. I had cambered 7.5 and my first reaction was to go back to save the misery. BUT, 3-4 pumps and the board was planing. I had a blast with nobody around me. Still can't believe that it was ripping with no white caps. The board feels super light, responsive, and very crisp for a 130L. 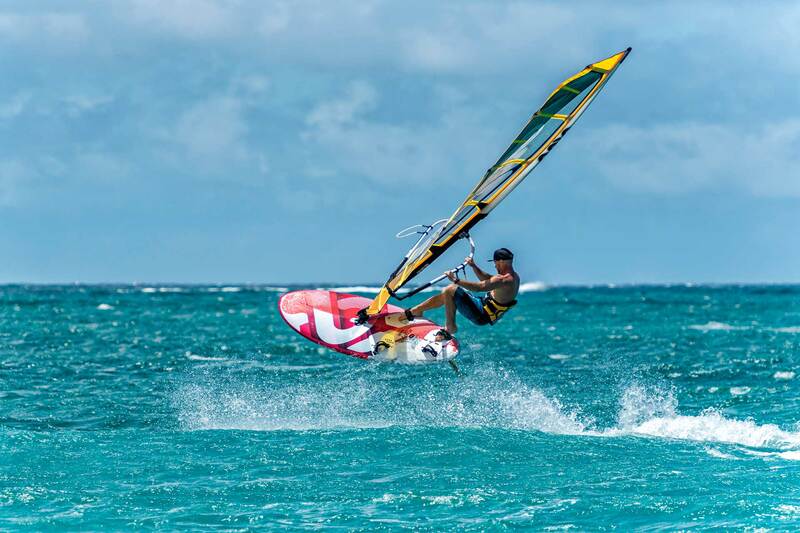 It jibes very well and is steady in choppy conditions. 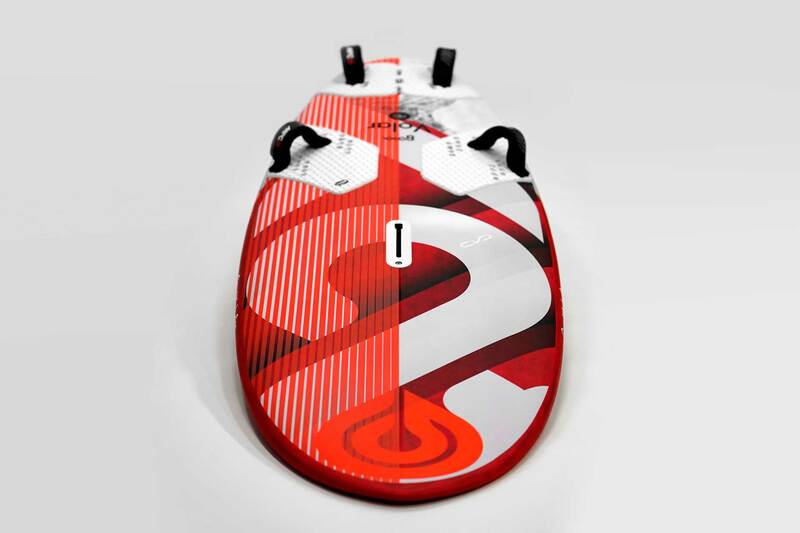 The weight is amazing and while it is the largest board in my line up, it feels like it is the lightest. Go with Pro for Carbon. It is well worth it. I was looking for a board for light under 20m/h conditonns and Volar fits the bills. Hightly recommend! I've been looking around for a small wide style for some time now and have tested most boards available in the 105 litre size. I mainly sail on inland lakes in the UK with an occasional visit to the coast. I have finally made my decision and bought my first ever Goya, the new Volar 105. 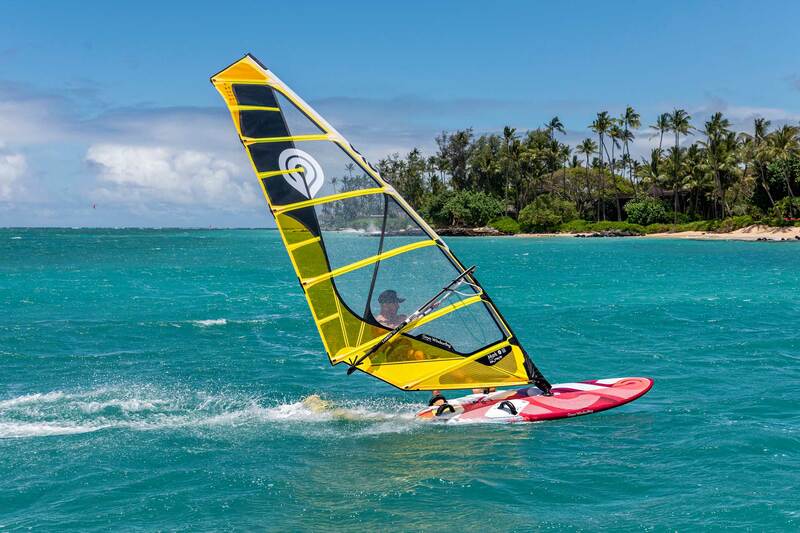 It is an amazing board, I've been windsurfing for 30 years this year and the Volar has made me smile more than anything in a long time. 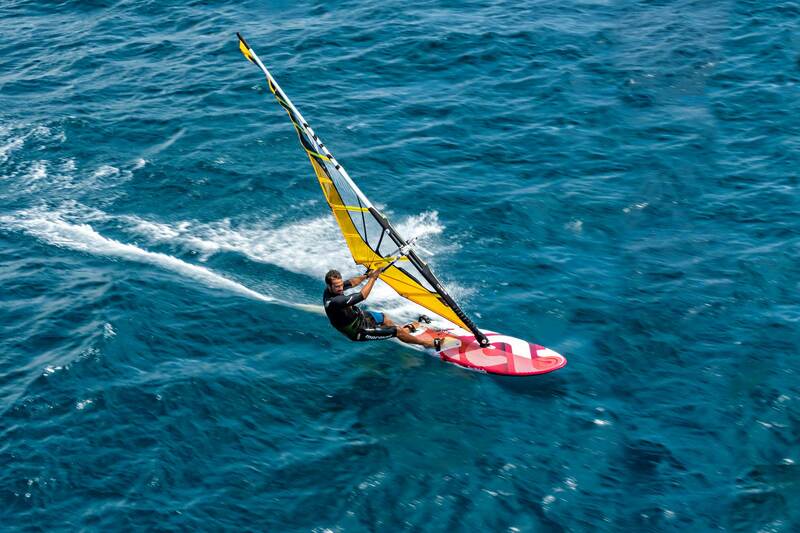 It just fits me, and does everything I need, fast, controlled, great upwind, and jibes a dream, and looks amazing to boot. As I said, it's my first ever Goya board and won't be the last. Great boards guys. John. Tested with 6,6 and 15 to 18 knots. Early planing, fast and manoveurable. Easy jibe, confortable on your feet. Superior construction and efortlees board. The fin should be raplaced with hidgh winds. Good for light winds and little bit soft. Over all, great board and lot of fun with it.